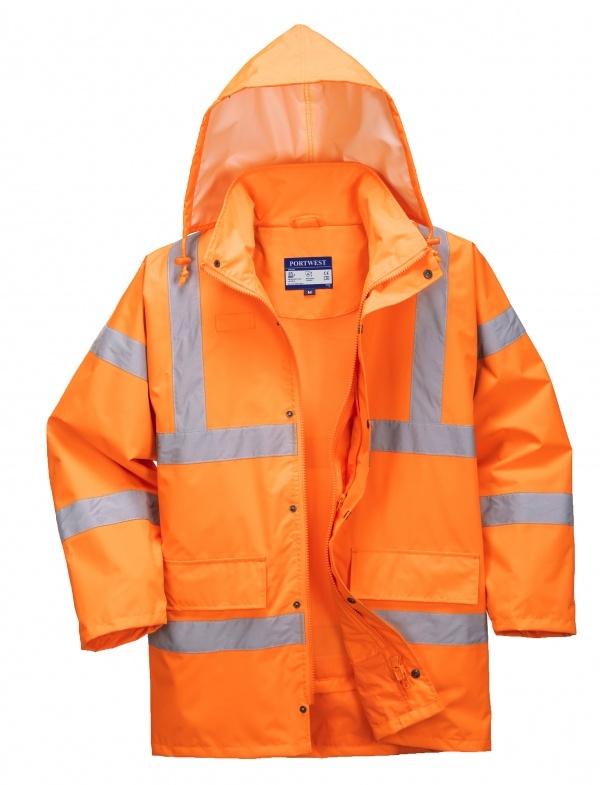 Portwest RT60 is a premium lightweight jacket certified to the highest waterproof and breathable levels. 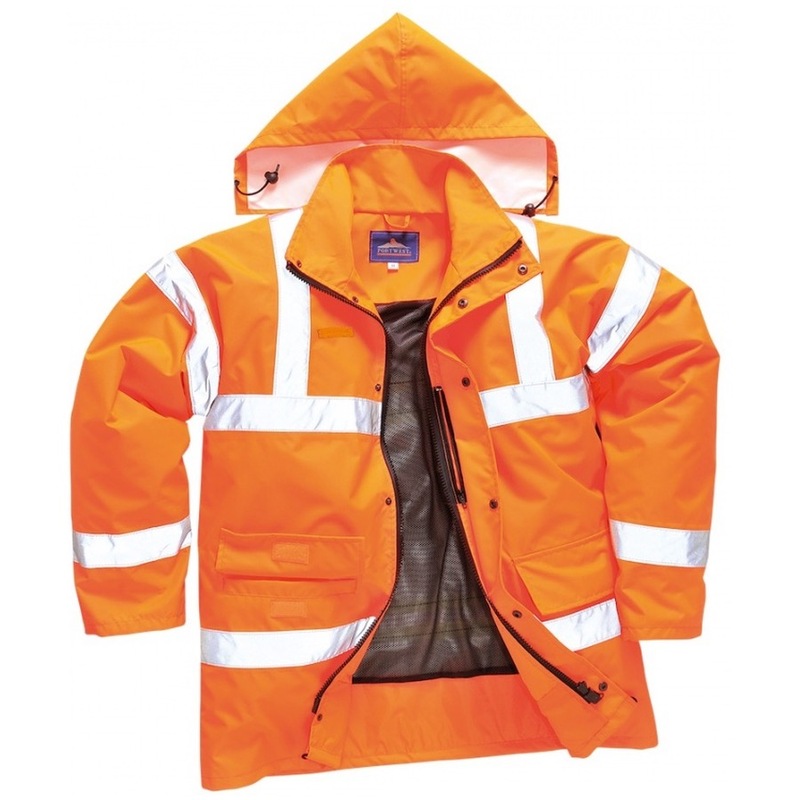 The jacket offers unrivalled foul weather protection and wearer comfort. Hardwearing, functional and packed full of features including detachable concealed hood for easy storing, multiple pockets for ample storage, radio loop and mesh lined for optimum warmth and comfort.